A rich herbal oil body butter for those times when a moisturizer just isn't enough to relieve chronic dryness, rash, or an annoying eczema flair. Skin as soft as a baby's bottom. With proper care and attention our skin can remain smooth and supple whether it be in preparation for summer clothes or the dry indoor air of winter. 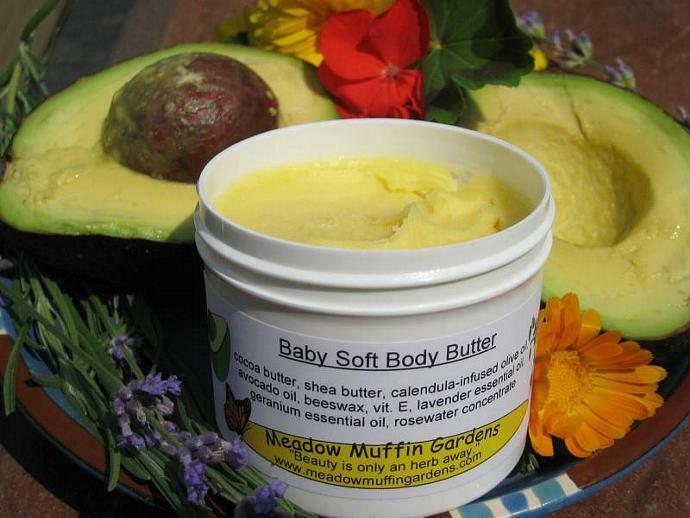 Baby Soft Body Butter consists of moisturizers heavier than those used for lotions. 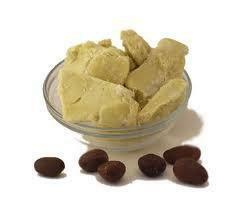 Cocoa and Shea Butters are rich butters known as the ultimate moisturizers. Containing Vitamins A and E as well as high in fatty acids, they are very healing for rough, dry skin in need of some extra attention. 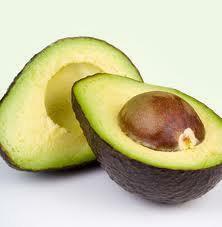 With regular use you may even notice that stretch marks begin to fade. Dermatitis and eczema sufferers should find soothing relief for cracked, patchy skin and damage from scratching. Being a chronic inflammatory condition, eczema flares come and go. A physician's care is often needed to keep the crawly itch at bay, but repairing the skin can certainly be helped along with home care. The pulp of an avocado produces a rich penetrating oil wonderful for dry skin but needs to be mixed with a lighter oil, therefore we choose olive oil infused with the nourishing benefits of calendula flowers. 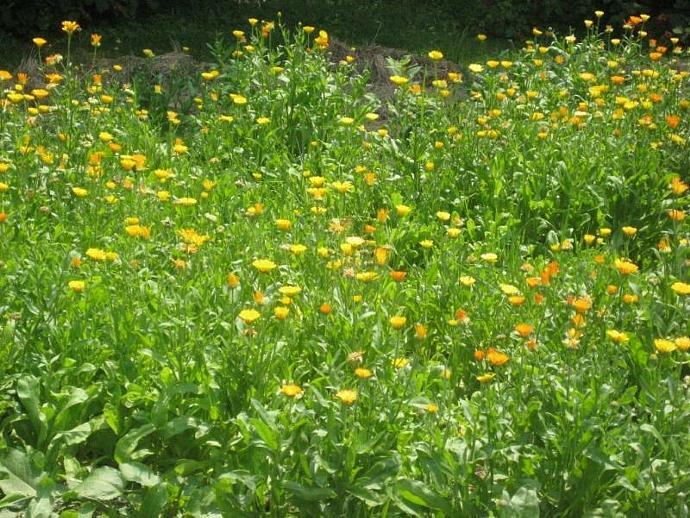 Calendula, also known as pot marigold, has traditionally been grown in medicinal gardens for generations. Skin inflammation, wounds and sunburn, all benefit from the healing wonder of this herbal flower. Geranium essential oil is added for its valuable aid in the treatment of cellulite as well as being good for all skin types. Lavender essential oil is useful for many skin conditions such as eczema, inflammation as well as a help to fade those stretch marks. And last, rosewater concentrate is a welcome addition to any skin care product and included for its astringent effects on the capillaries to help reduce thread veins. The consistency of this body butter varies with the room temperature. Though the product is fine warmer temperatures will result in a temporary softer butter. 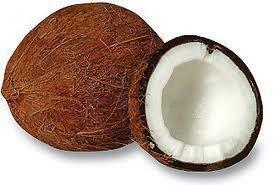 Apply all over your body as desired. By wearing cotton gloves or cotton socks on hands and/or feet while you sleep, you can enhance the healing and softening properties of a good moisturizer. Be aware that those allergic to nuts or latex may have a reaction to shea butter. Baby Soft Body Butter comes in a plastic jar weighing 5 oz.